Asia PowerPoint templates, backgrounds Presentation slides, PPT Themes and Graphics. 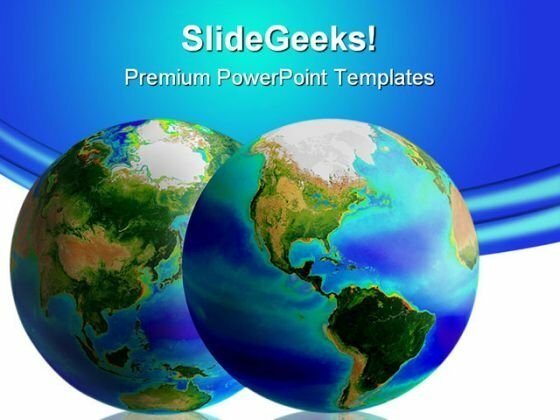 Welcome to the largest collection of Asia PowerPoint Themes and PPT Backgrounds on the web. Our professionally made, easy-to-use Asia PowerPoint Slides capture the true essence of the world’s largest continent and the most populous land. Our PPT designs will ensure that your presentation turn out to be just as fantastic as this mesmerizing land itself. Asia is a gift to the world – a home to many life-changing inventions and discoveries. Its diverse culture and contribution to every sphere of humanity – arts, science, technology, history, mathematics, entrepreneurship, economy, religion, medicine, research, wildlife and the entire life system on the planet has been phenomenal. Using our Asia PPT Themes, you can replicate the same spirit of the Asia for your audience. It will turn your presentation into a journey of a lifetime. Make a great impression with our Asia PowerPoint Designs and drive home your message effortlessly. Global map with grass texture on green background Draw attention to your expertise. 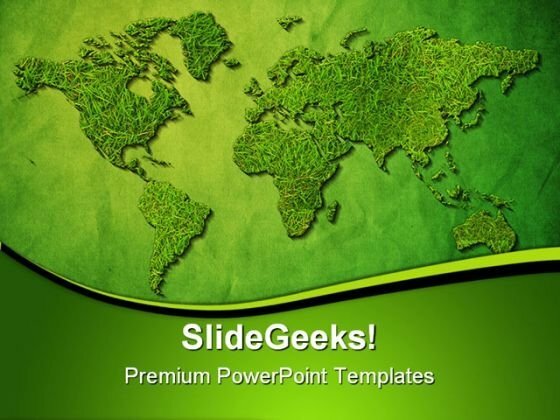 Our Green World Map Globe PowerPoint Template 1110 are the best bet to do so. With our Green World Map Globe PowerPoint Template 1110 the goal is never far away. Your thoughts will always dribble through.